It could fail to hit EBITDA-breakeven revenue of $150m over the next four years. Despite expectations of a massive telco industry shake-up with its market entry, TPG may be failing to live up to expectations as it has yet to gain enough momentum to pose a major disruption to incumbents. "Under our base case, TPG could remain cash-flow negative till 2024, five years after its entry,” DBS Equity Research analyst Sachin Mittal said in a report. "Negative cash flow generation and the lack of support from TPG’s Australian parent, with TPG’s Singapore operations likely to be spun-off after TPG’s merger with Vodafone, could heavily weigh on the telco’s balance sheet, making TPG a potential target for acquisition." TPG has been trying to build its subscriber base through aggressive low cost offers. However, at its planned $200-$300m of capex for its Singapore rollout, Mittal believes that TPG’s network at launch is still unlikely to pose a major threat to incumbents as its capex is significantly lower compared to Starhub which has likely spent over $600m on its 4G network since 2013. Through channel checks with initial TPG users, the analyst noted that the network quality is 'decent outdoors' except in underground tunnels and indoor quality also remains a challenge. TPG is required to finish 95% of its outdoor mobile service coverage by December 2018 and needs to cover 85% of all road tunnels and buildings from October 2019 which is set to weigh in on its plans to expand coverage. “TPG may find it challenging to enter residential premises to set up its equipment,” noted Mittal. “TPG would also need to negotiate access to common antenna systems of the incumbents, given the limited availability of space for deploying antennas in key sites." “Riding on the network infrastructure of the incumbents, these MVNOs also enjoy much better network coverage and quality than TPG, making it difficult for this fourth operator to develop an attractive and convincing offer to lure subscribers to switch to its network,” he added. The new operator has restricted mobile voice calls to 4G-VoLTE (Voice over LTE) and are presently only supported by Huawei Nova 3i, Samsung S9/S9+, Huawei P20 and Mate 20 devices. Moreover, mobile voice calls between networks are not supported due to the lack of interconnection agreement to date. “TPG securing a network roaming deal with an existing mobile operator is a major risk to our view,” DBS Equity Research said, adding that they believe that the telco player may not be able to hit EBITDA-breakeven revenue of $150m over the next four years. In a previous report, the research firm said that TPG still needs to amp up its current capex spend and network rollout for 2019 to meet IMDA’s road tunnel and in-building coverage requirements by December 2019. 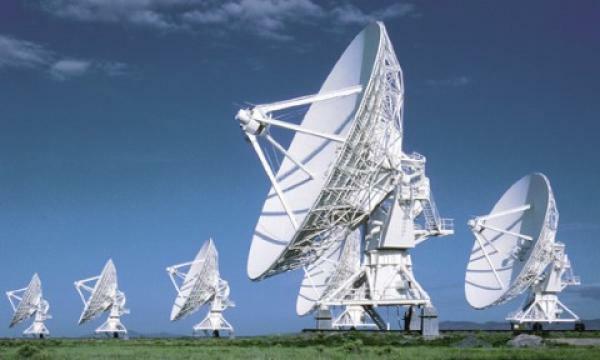 Moreover, they noted that TPG would also need to negotiate access to common antenna systems of the incumbents, given the limited availability of space for deploying antennas in key sites.